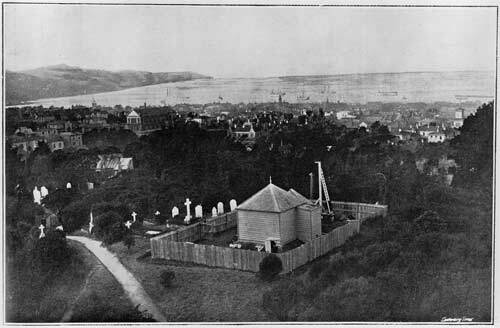 With the establishment of a standard New Zealand time, an observatory was built in the Wellington Botanic Garden in 1869. It set an exact official time by measuring the transit of stars. The building, on the edge of the Bolton Street cemetery, was demolished in 1906 to allow Prime Minister Richard Seddon to be buried there.